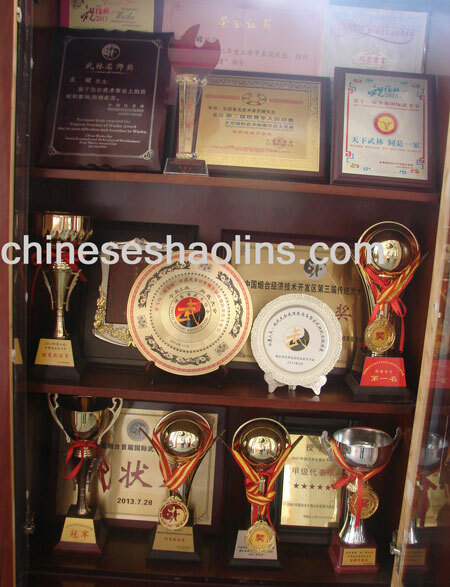 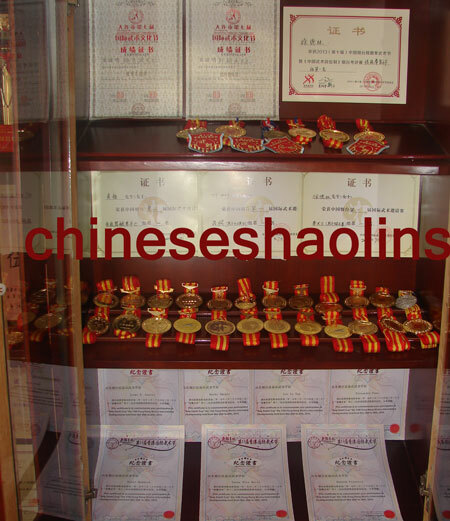 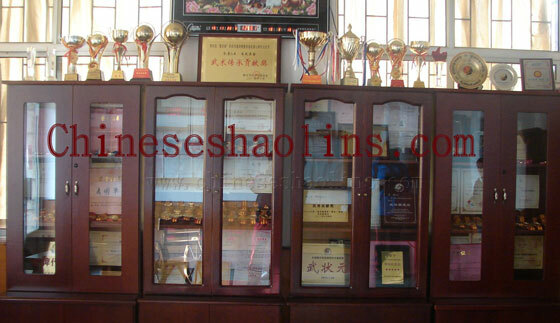 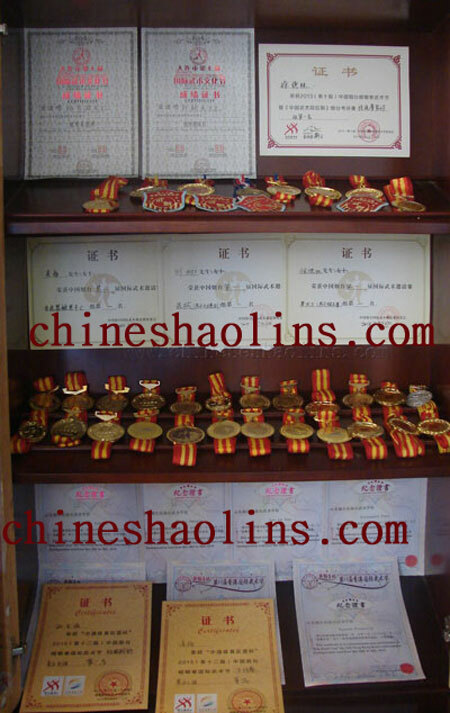 Through more than 14 years successful running since 2003 Year,we all dedicate to offer best training and environment for our students and improve academy,and the students and academy achieved lots of respected honors from Chinese government and international Chinese martial arts competition.Thanks for all! 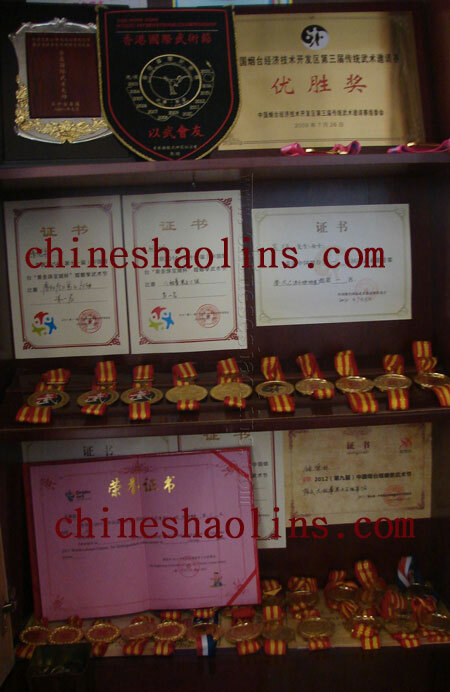 Many honors we got from competition. 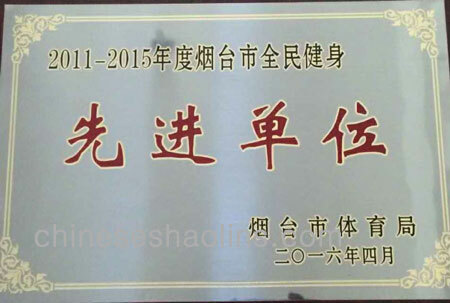 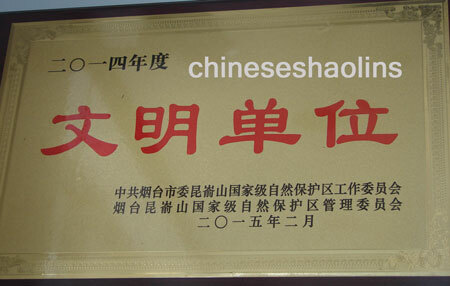 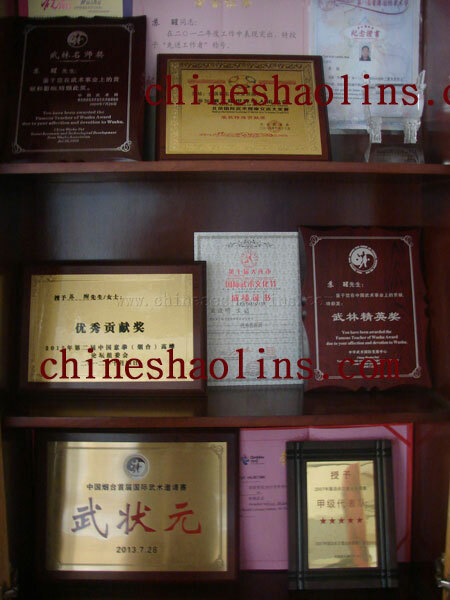 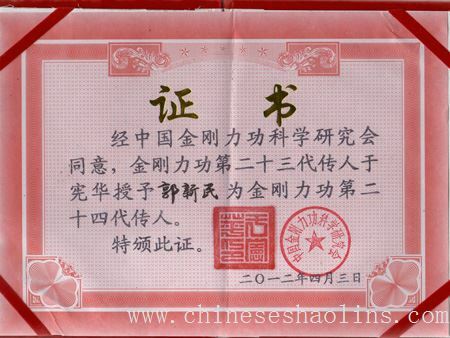 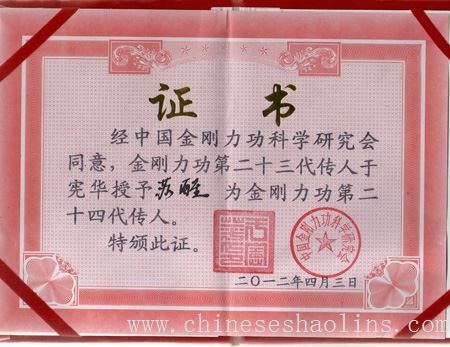 Kunyu academy is awarded as "Advanced school in spiritual and cultural progress" honorary title by Local Kunyu mountain government and community for several times. 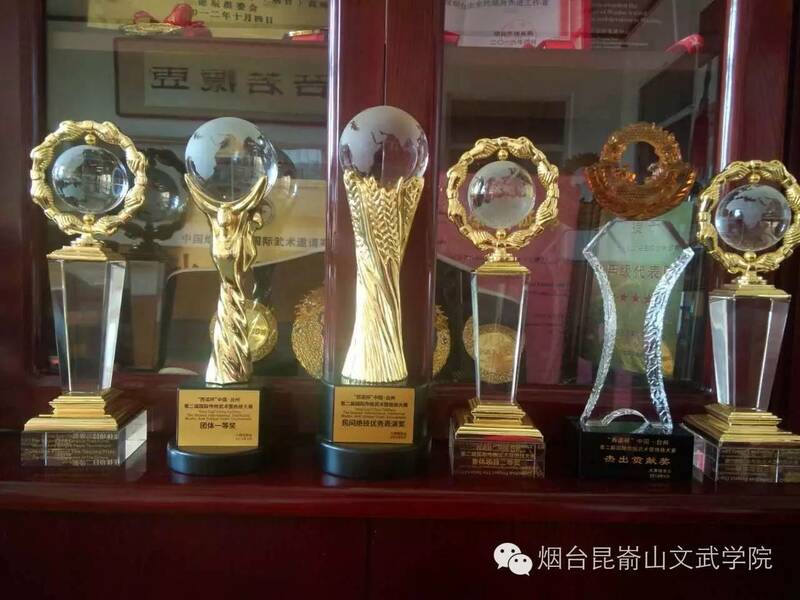 We achieved Advanced Excellent School by Sports Educational Bureau of Yantai city for Five consecutive years from 2011 to 2016. 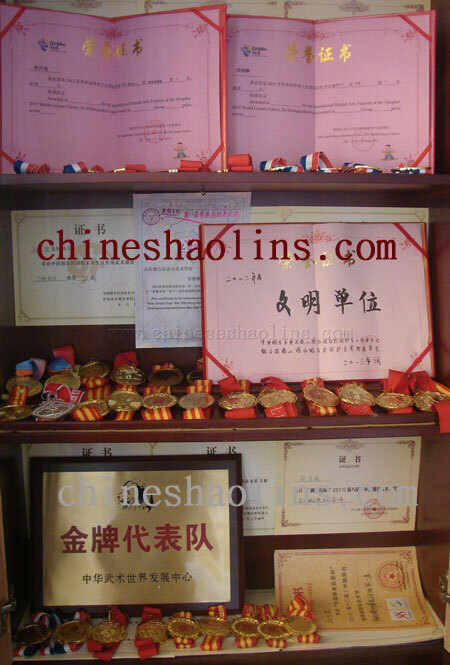 Headmaster and Master Guo are awarded the 24th-generation descendant of Chinese most famous Bing Jia Secret Skills Senior Internal kung fu by Jin Gang Li Gong federation.